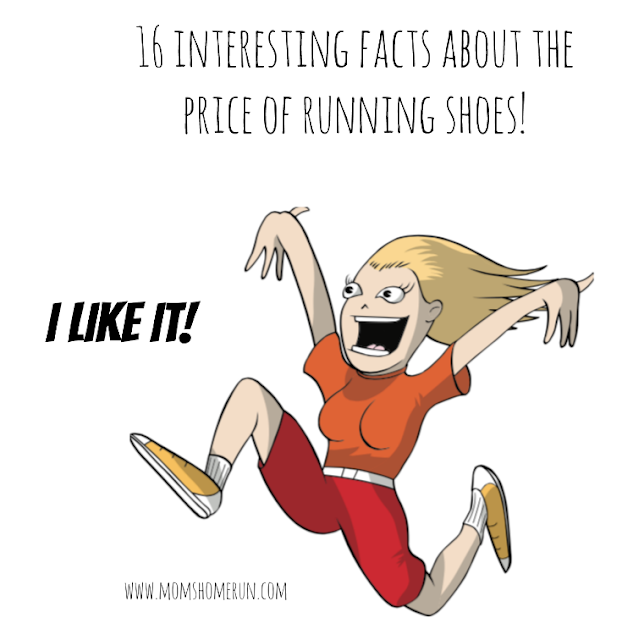 16 interesting facts about the price of running shoes! 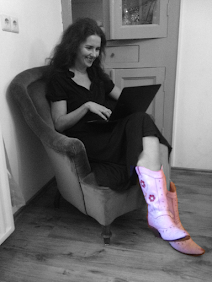 I think every runner knows by now about the importance of the right pair of running shoes. Unless they've been living underneath a rock. And then they're probably at home crying because they got injured. But running shoes can be expensive. So it's interesting to know more about the prices of running shoes. The good people of RunRepeat did some research! They went ahead and analysed the price of 183,911 running shoes. And then they made a nice infographic of the results. But if you're not a fan of infographics, here's a nice summary of their key conclusions. Interesting facts about the price of running shoes! How much do you spend on a pair of running shoes?